The 10 countries of the Association of Southeast Asian Nations (ASEAN) represent one of the most dynamic parts of the global energy system, and their energy demand has grown by 60 percent over the past 15 years. In a region where an estimated 65 million people remain without electricity, projects to expand capacity for refining, petrochemicals and power are critical infrastructure for economic and social growth. complete the project within budget. To meet these ambitious targets, a novel approach to coating selection was required. Efficiency, waste reduction and cost optimization are major challenges for large industrial projects, and this was no different. Every aspect of the project was scrutinized to improve overall margin and make a profit. Coating specification was identified as a key area in which cost savings needed to be realized. Previous experience in the fabrication of geothermal plants highlighted rework costs and low productivity as major contributors to overall painting costs. Increased risk of corrosion under insulation (CUI) and other corrosion issues, which can incur higher maintenance and repair costs. Traditional anti-corrosive solutions had been shown to add cost and complexity, so the project team looked for a proven and reliable alternative solution. Training was difficult with a painting workforce that rapidly changed, depending on workload, so the challenge was on to control costs and guarantee project delivery on time. 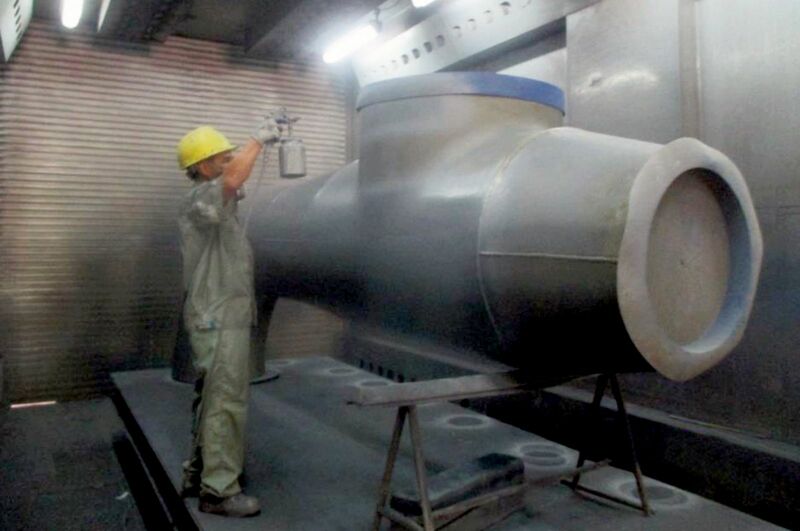 After discussion with advisers at International, part of AkzoNobel, the decision was made to use the company’s Universal Pipe Coating (UPC) to paint all pipes, valves and vessels. 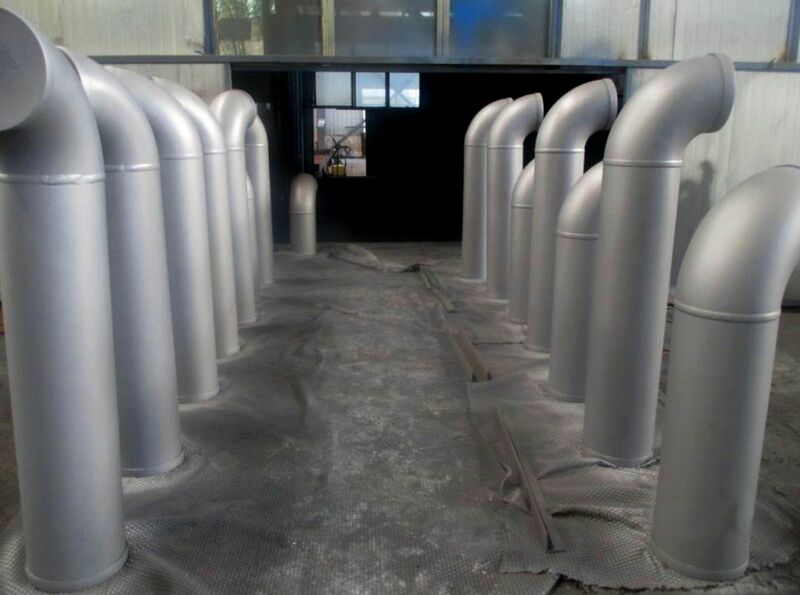 Standardizing on a single coating system greatly simplified the specification and painting processes, increasing productivity and improving quality. The table above compares the UPC system with traditional solutions. Greater resistance to chalking than traditional epoxy phenolics, improving service life. Easier application, reducing rework costs. Applying the UPC Approach with Interbond 2340UPC to all pipes, valves and vessels saved approximately 10 percent on overall rework costs, greatly improved productivity and helped ensure maximum operational performance. For more articles like this on the UPC approach, visit international-pc.com/upc. Based in Shanghai, George Sykes is a product manager, specializing in temperature-resistant coatings, with six years experience in the oil & gas industry. 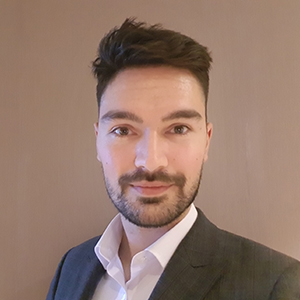 With previous experience in research & development and technical sales, George joined AkzoNobel in the UK before relocating to China in 2018. He holds a bachelor of science degree in chemistry and has presented at seminars and exhibitions on CUI in Europe, the USA and India.